ISLAMABAD: The 2nd round matches of the Serena Hotels-Huawei International Squash Tournament for Men were played today – 07 April 19. 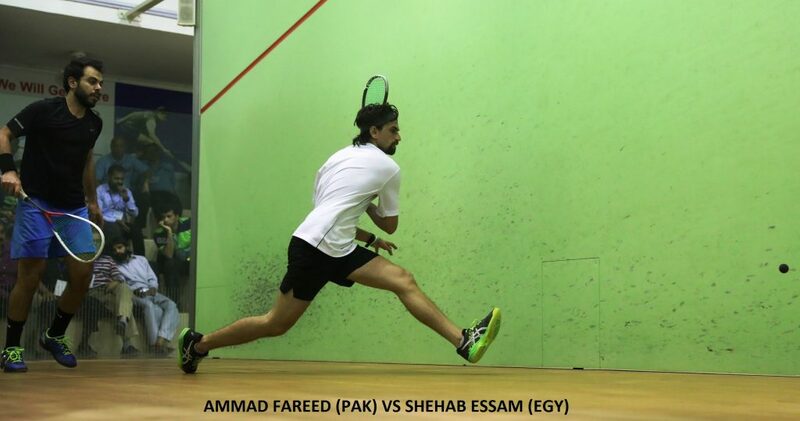 In a major upset of the tournament World No 122 Mr Amaad Fareed from Pakistan defeated World No 71 and No 3 seed of the tournament Mr. Shehab Essam from Egypt in a set of 04 games in 43 minutes. 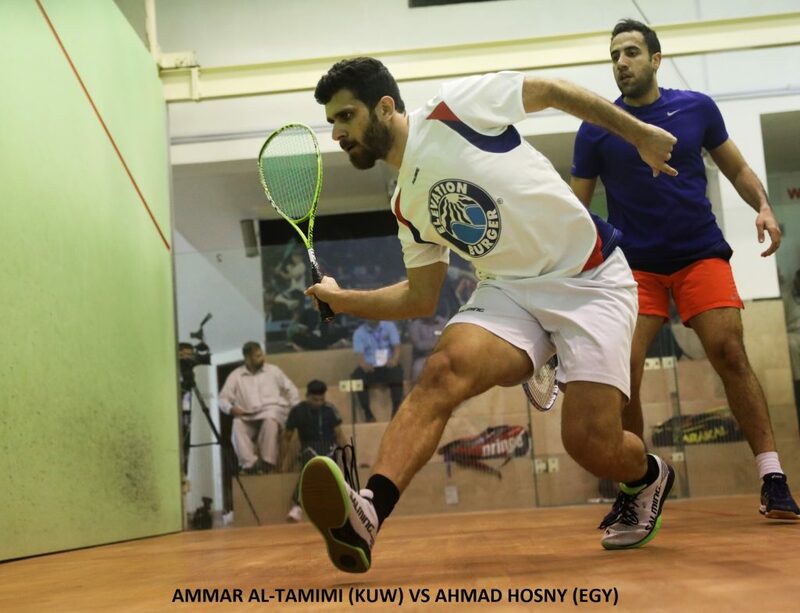 Tayyab Aslam (PAK) bt Omar Elkattan (EGY) 11-9, 11-8, 13-11 (33 Min). 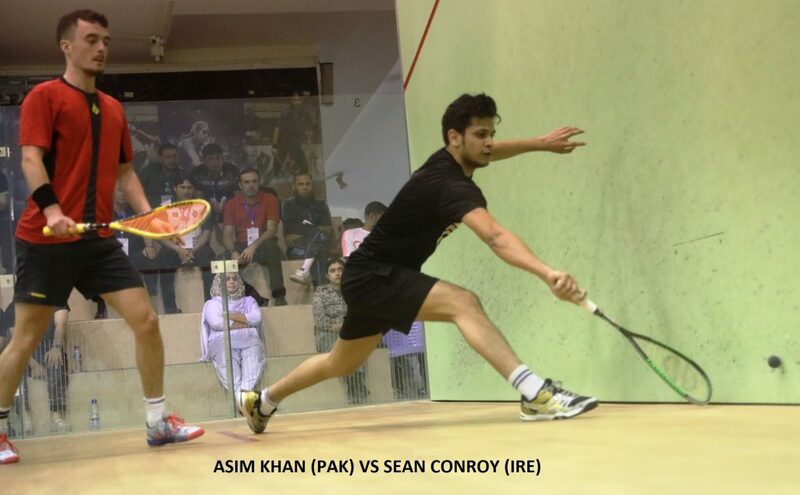 Four Pakistani players – Asim Khan, Farhan Mehboob, Amaad Fareed and Tayyab Aslam, have entered into the Quarter-Finals of the tournament which will be played on 08 April, 2019. The event being played at Mushaf Squash Complex, Islamabad from 06 – 10 April, carries a prize money of US$ 20,000. Apart from 11 Pakistani players, a group of 13 international players from Belgium, Egypt, Germany, Hong Kong, Ireland, Kuwait, South Africa, Spain and Zimbabwe are participating. The main sponsors are Serena Hotels and Huawei.